Paz Errázuriz is one of the most internationally recognised Chilean photographers. 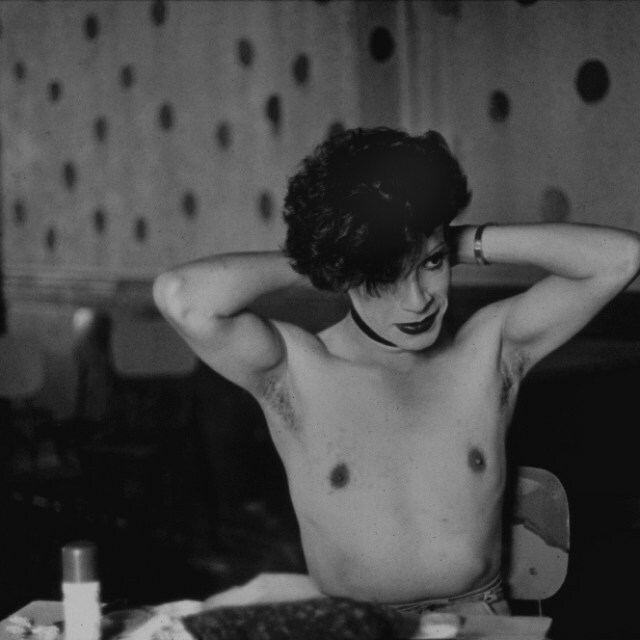 Famous for her photographs which captured life in Chile under Pinochet, the artist focuses on subjects at the margins or transgressions of society – outcasts, fighters, circus performers, to name a few. Often compared to artists such as Nan Goldin and Richard Billingham, an important difference with her work is that the artist put herself in considerable risk when capturing these image. In 2015, Paz Errázuriz represented Chile at the Venice Biennale. Her work has been exhibited extensively internationally and most recently she has had a retrospective at Fundación MAPFRE which will travel to Jeu de Paume-Tours this year. Her work will also be included in ‘Radical Women: Latin American Art 1960 – 1985’ at the Hammer Museum, Los Angeles. Errázuriz’s work is in important public collections including the Tate, London; Museo Nacional Centro de Arte Reina Sofia, Madrid and Daros LatinAmerica Collection, Zurich.